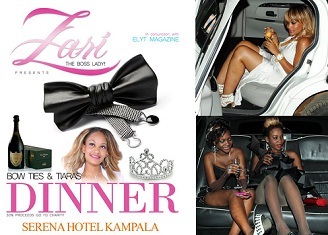 Hardly days after the Black Gal Party dust settles down South African based Ugandan artiste Zarie Hassan in conjuction with Elyt Magazine has bounced back with a 'Bow Tie and Tiara Dinner' that will be held at Serena Hotel Kampala - Pearl of Africa restaurant on the 29-July-2011. The gents will be clad in bow ties while the ladies will be dressed in Tiaras or else you will be bounced. 30% of the proceeds will go to charity. 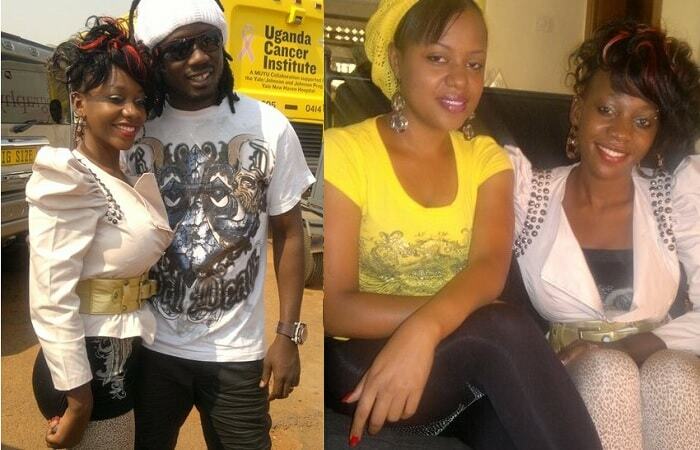 The last time Zari was behind a similar happening was during the All White Party at Guvnor. Bad Black worked very hard to out smart Zari's All White party but a power surge let her down for close to three hours. Some patrons hanged on as the engineers restored the problem but others simply retired to bed. 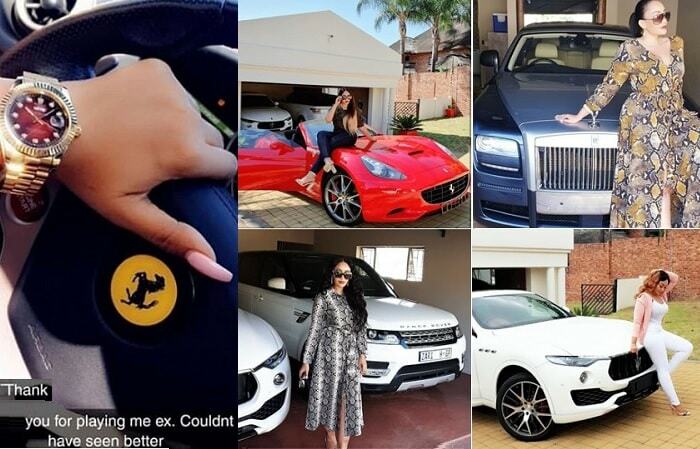 At this rate Zarie is just not about to see anyone making headlines when it comes to the parties. 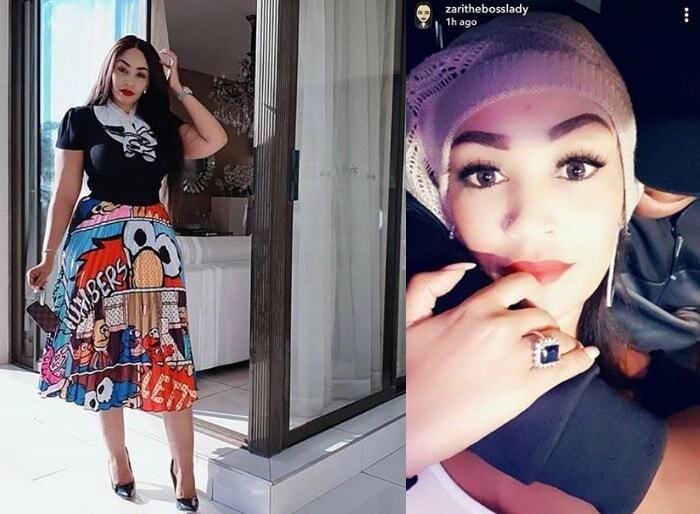 She is into music and a school in South Africa whereas Bad Black is loaded but it is not very clear what she does for a living.